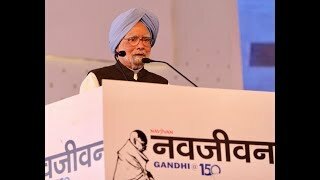 Instagram: https://www.instagram.com/rahulgandhi/Watch Former PM Manmohan Singh addresses a gathering at Chandrababu Naidu's fast in Delhi With HD Quality. 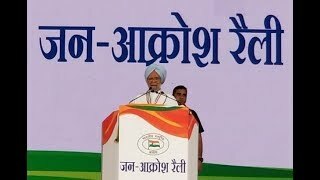 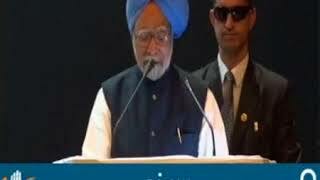 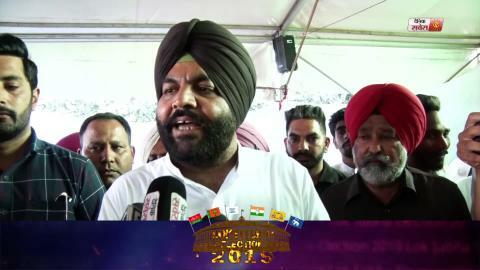 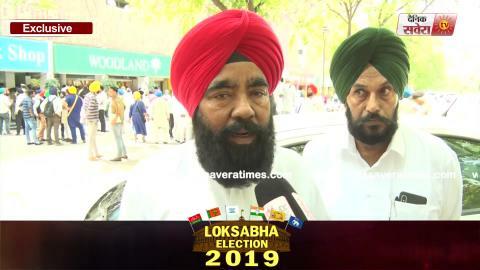 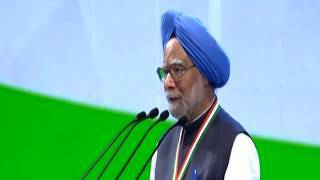 April 29, 2018 | Addressing the rally at the Ramlila Maidan, Former Prime Minister Manmohan Singh said that the promises made by this government have not been delivered. 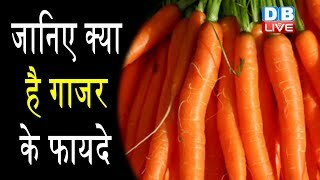 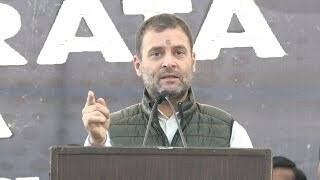 This government is anti-poor and it is time to come together and change the conditions prevalent in the country under the leadership of Congress President Rahul Gandhi. 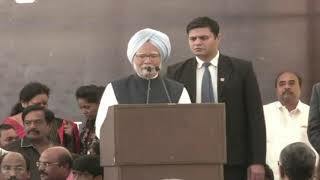 Former PM Manmohan Singh & Former President Pranab Mukherjee pay tribute to Pandit Jawaharlal Nehru at Shanti Van on his 125th birth anniversary. 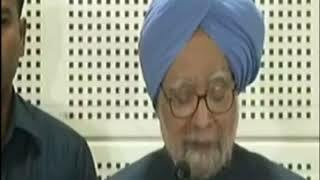 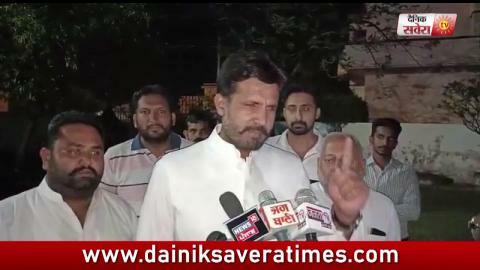 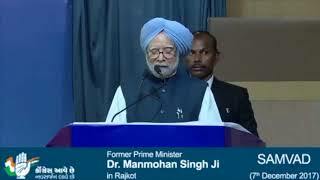 Former PM Dr. Manmohan Singh addresses professionals and businessmen in Surat. 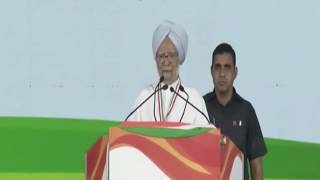 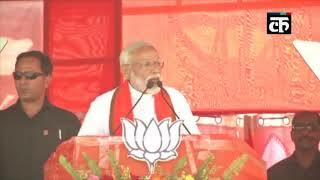 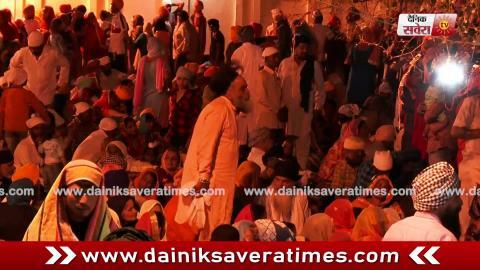 Jan Aakrosh Rally: Former PM Manmohan Singh addresses the Jan Aakrosh Rally at Ramlila Maidan.